You may not know it from watching the news or listening to policymakers, but AIDS is still a crisis. New data released last week shows that the world is off track to reach key targets for HIV treatment and prevention by 2020. This puts us dangerously at risk of falling behind in the global fight against HIV/AIDS. Incredible progress against HIV/AIDS over the last decade has created a false sense of security about an epidemic that still claims over 2,500 lives every day. Extraordinary medical advancements have overshadowed the cruel reality that an HIV diagnosis is still a death sentence for people who can’t get treatment. The world may finally be inching past the halfway point in the global fight against AIDS, but with the population of young people most vulnerable to HIV growing rapidly, a status quo response could mean surrendering the whole fight. Nearly 1 million people died from AIDS-related causes last year alone – that is two people every minute. The epidemic is growing by the minute. Globally, 1.8 million people became infected with HIV last year alone – that is three people every minute. 15 million people with HIV still cannot get the life-saving treatment they need to live healthy and productive lives. Yet affordable and effective treatment options exist for as low as 20 cents a day. Last year, 180,000 babies got HIV from birth or breastfeeding. Worse, this stat is trending in the wrong direction – 20,000 more babies were infected this year than last year. 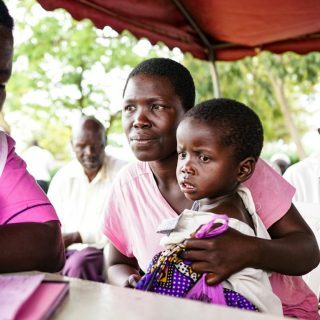 With treatment, mother-to-child-transmission of HIV is preventable. 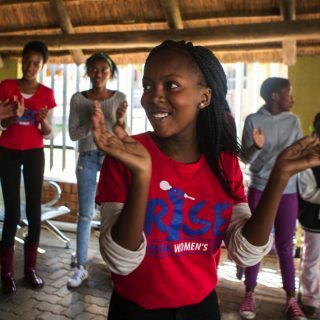 Girls continue to be at higher risk for HIV than boys their age. Girls make up three out of four new infections among kids aged 10-19 in sub-Saharan Africa. These young people must be empowered and educated to stop this trend. 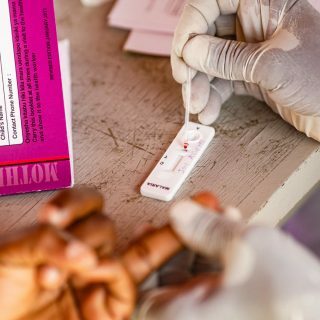 However, on average only about one-third of young people in sub-Saharan Africa have the information they need to protect themselves from HIV. We have the tools to end AIDS as a global crisis. We urgently need stronger financial and political commitments to ensure those tools get to the places and people who need them most. 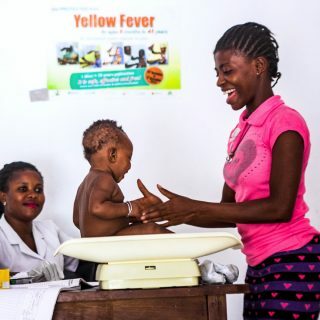 This means donor countries need to continue high-level support for highly effective programs like the U.S. President’s Emergency Plan for AIDS Relief (PEPFAR) and the Global Fund. It also means governments in high-burden countries need to step up with the funding and policies to protect their citizens. Finally, citizens like you and I have an important role to play: remind your friends, colleagues, and policymakers that AIDS is still a crisis – but it does not have to be. Click here to download the infographic and go to ONE.org/AIDS to join the fight.